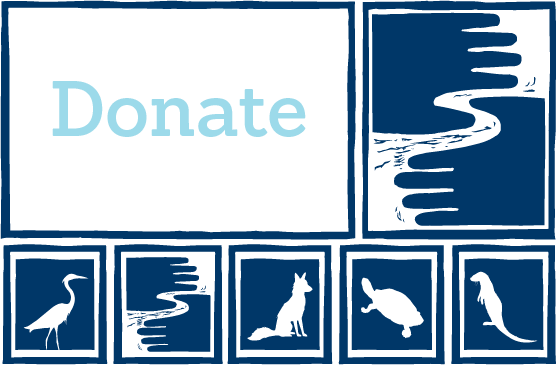 Friends of the Mississippi River (FMR) is a leading and growing nonprofit organization working to protect, restore and enhance the Mississippi River and its watershed in the Twin Cities region. Our goals are to: improve water quality, conserve important lands, inspire widespread commitment to this natural wonder flowing through our community, and protect our river's unique scenic, natural, cultural and recreational qualities. We are celebrating our 25th anniversary and employ a staff of 19 employees who enjoy a new office space overlooking the river in downtown St. Paul. We believe the Mississippi River belongs to all of us and its gifts should flow equally to everyone in our community. We strive to be culturally competent, welcoming and inclusive of all people. We are working toward greater social and environmental justice, using our resources and influence to redress structural inequality in our own organization and where it intersects with the health and vitality of the Mississippi River. We encourage interested applicants from all backgrounds to apply. The Database Coordinator reports to the Communications Director and will manage FMR's FileMaker Pro database and integrated applications. The Database Coordinator will work collaboratively across all program areas to employ the strategic use of data in support of our organization’s communication, public engagement and fundraising activities. The position is part-time, 30 hours/week, with benefits. And it's right for a smart, flexible, self-motivated professional who wants to use their ideas and energy to improve the health of the Mississippi River. The ideal candidate will have strong analytical abilities and a demonstrated attention to detail. This position is 30 hours per week with a salary range of $31,500 to $35,250. Benefits include health and dental insurance, retirement match, parking/transit allowance and generous paid vacation, sick and holiday leave. Please consolidate your application into one PDF document that includes: a cover letter summarizing your interest in and qualifications for the position; a 1-2 page résumé; and the names, titles and phone numbers of three professional references (or two professional and one personal reference). Please include your last name in the file name and email it as an attachment with “Database Coordinator” as the subject line to srich@fmr.org. Applications are due Monday, July 30, 9 a.m.